Waterfront Gambrel On Bluff. 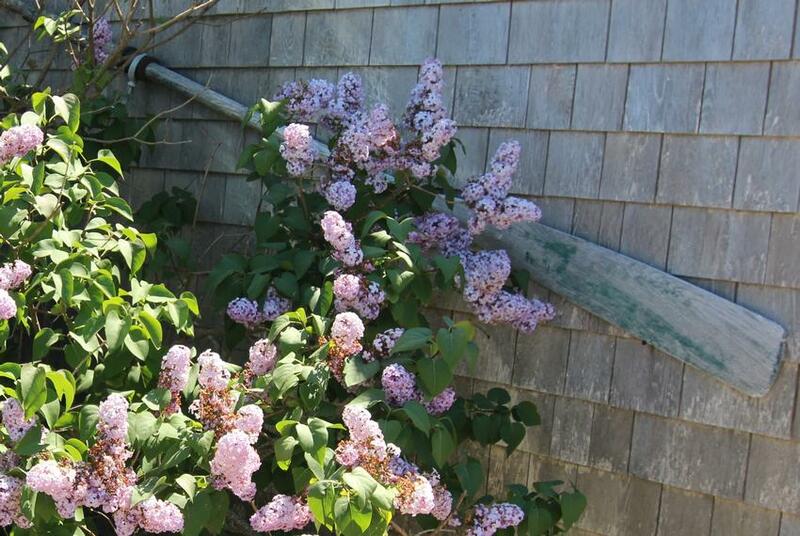 The Spring and Fall are beautiful in Truro with solitude and spectacular colored sunsets viewed right from your home. 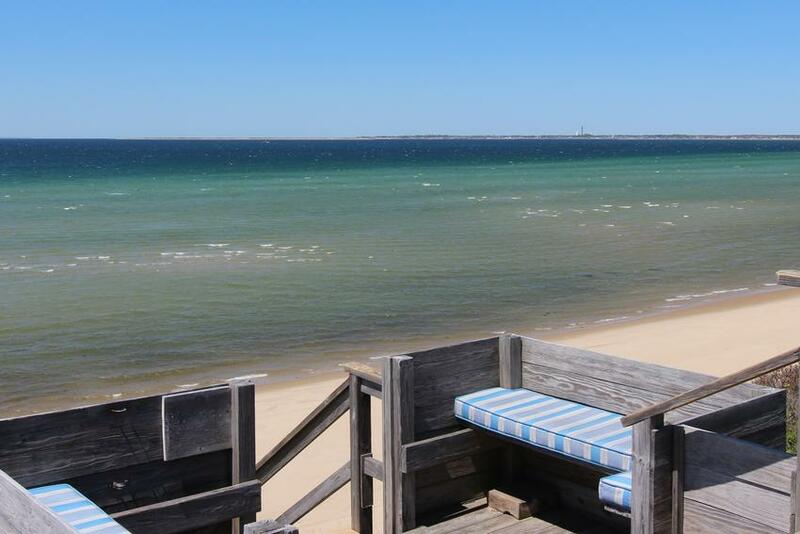 Enjoy grand panoramic views over Cape Cod Bay from South Truro to Provincetown. 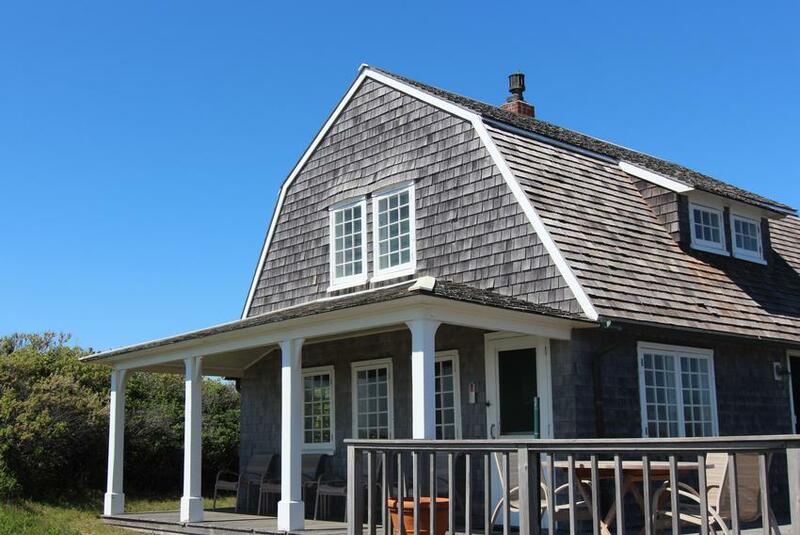 Know as "Thorne" this historic cottage was featured in an Edward Hopper painting capturing the essence of Cape Cod. This home has been beautifully restored to preserve its charm while providing all the modern amenities you would expect. Architecturally stunning with tastefully appointed living spaces. 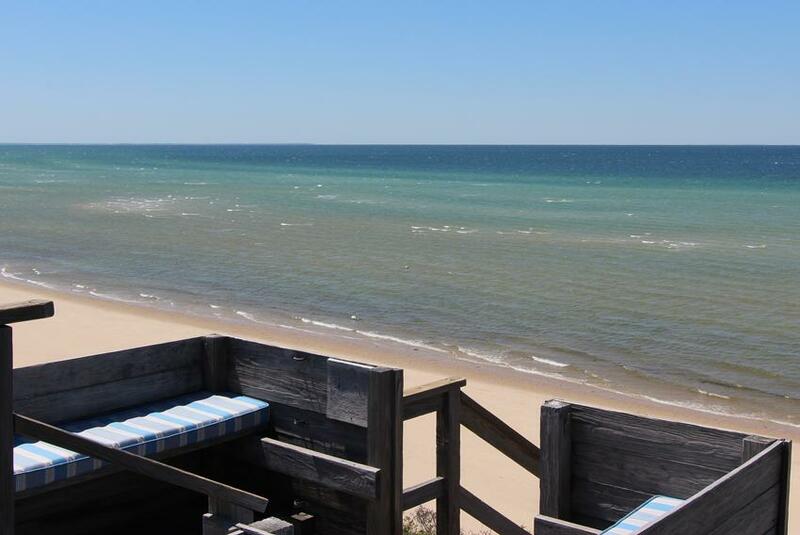 Staying at Thorne is truly a delightful Cape Cod experience that is unmatched. The downstairs has an open floor plan with views of the bay from the kitchen, dining area and living room, which opens up to the porch and outdoor sitting area. All four bedrooms are located on the second floor. Bedroom 1 on the bay side has a full bed. Bedroom 2 on the bay side has a full bed. Bedroom 3 with a twin bed. Bedroom 4 with a twin bed. 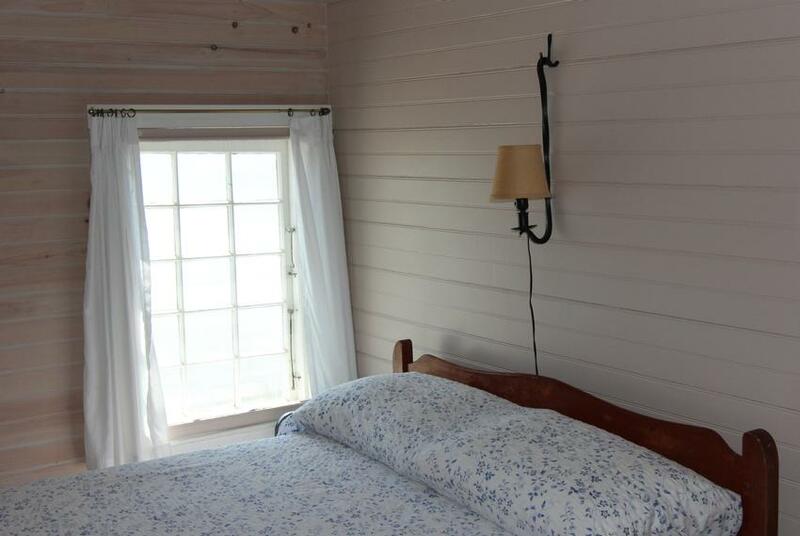 Located on the bay side bluffs with a beautiful white sand beach below. 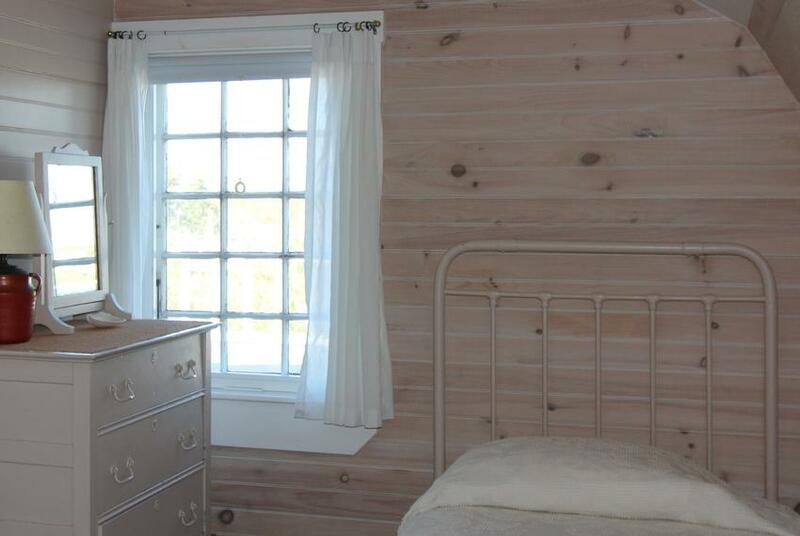 This home is situated adjacent to two other cottages under common ownership. The private beach staircase and private beach below is shared with these other two homes. 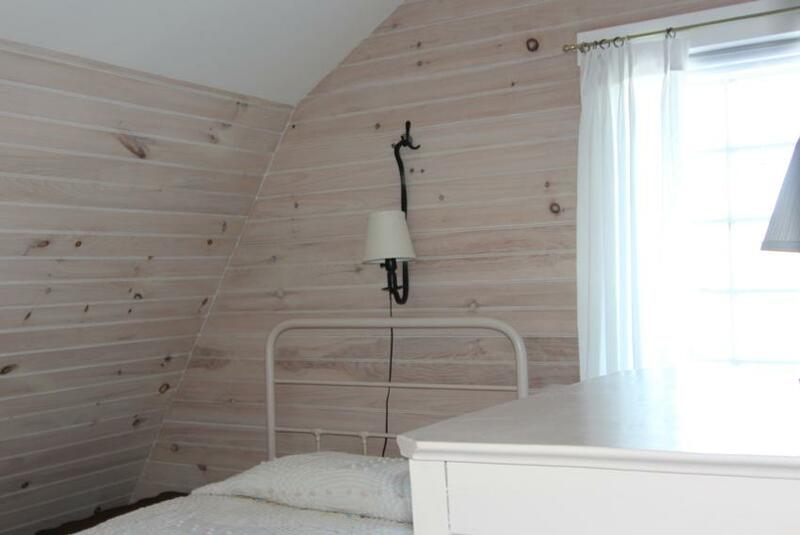 Located high on a bluff with beach stairs that requires adult supervision of children. 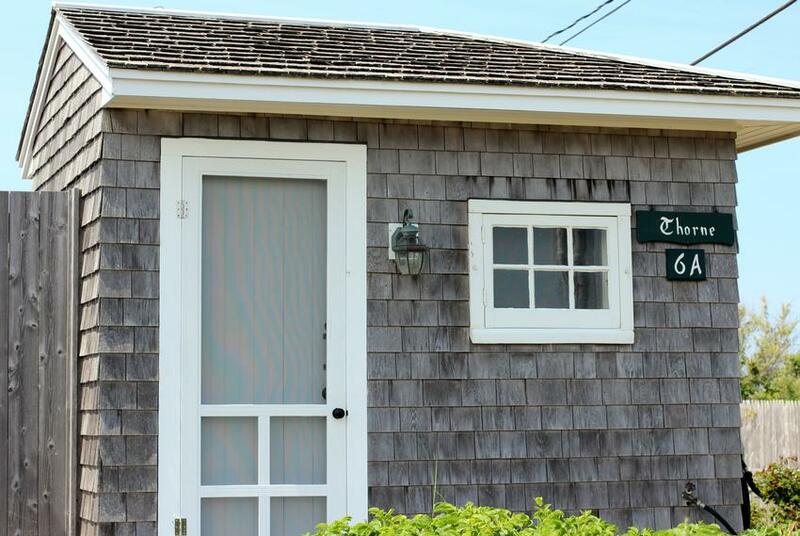 The laundry room for Thorne is located in a small laundry building adjacent to Thorne, which is shared on a limited basis with the other rental cottage. 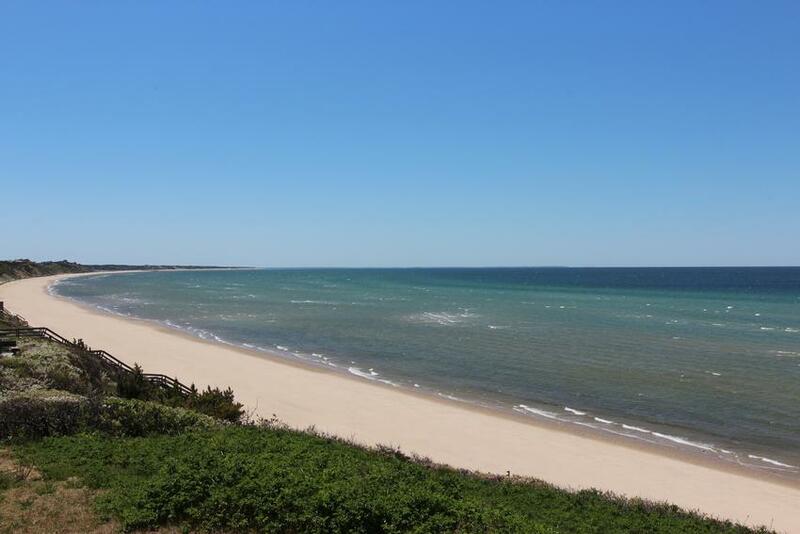 This is a one of a kind water front property with magnificent views of Cape Cod Bay. Spectacular over water sunsets. Last Available Summer of 2019 Weeks. Beginning on Saturday: 8/17, 8/24, May - June & September - October weeks. 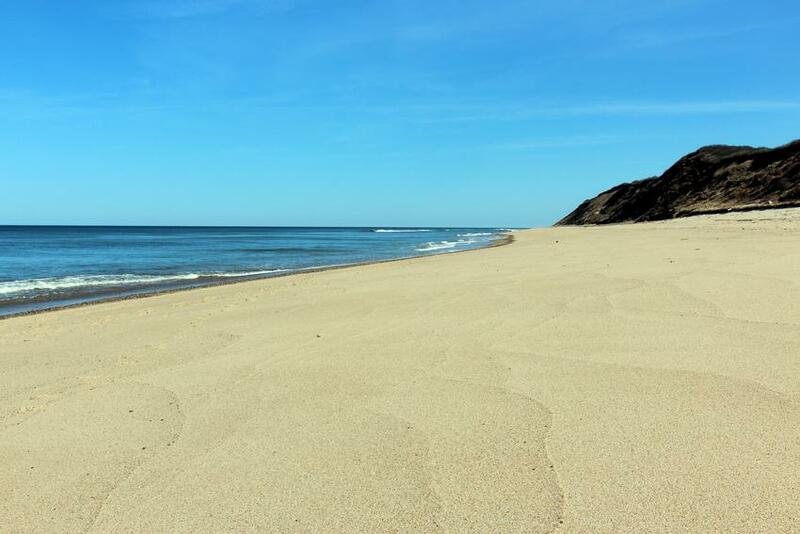 Rentals prior to July 1, 2019 are exempt from the 12.45% Mass & Local short term vacation rental tax. 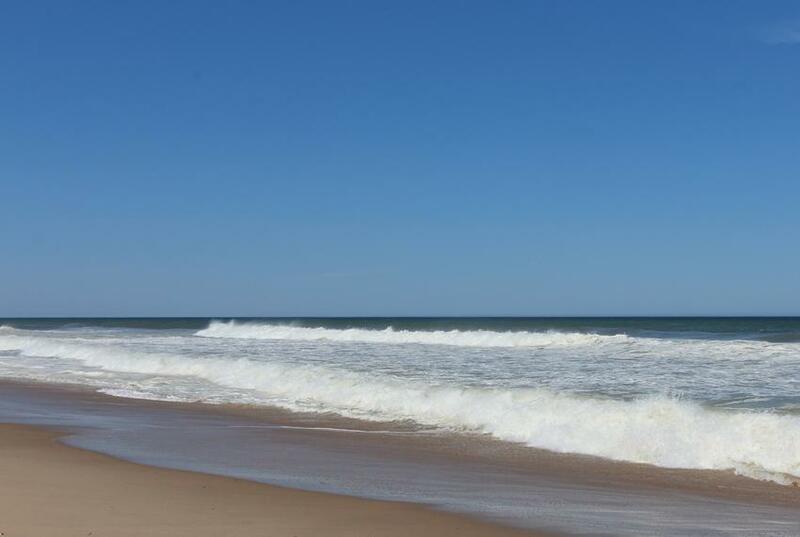 $1,000 Security Deposit, $50 Booking Fee & 12.45% State & Local Short Term Rental Tax. Normally two week minimum, but will consider one week term.